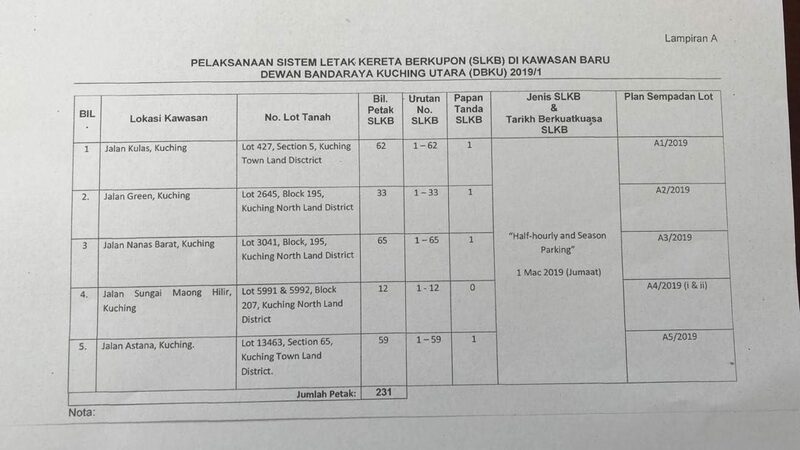 Our Malaysia Government will reduce GST to 0% effective 1 st June 2018. 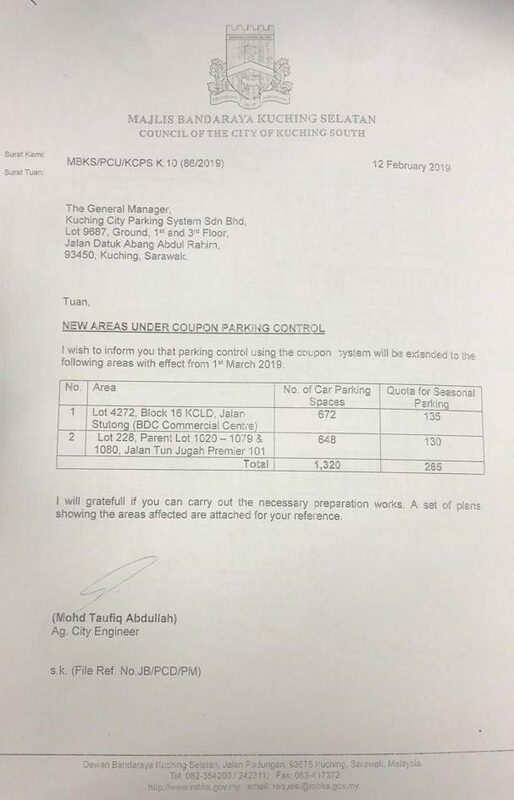 This notice serve to inform the General Public that due to our current stock of pre-print parking coupons and over-parking notices with 6% GST. 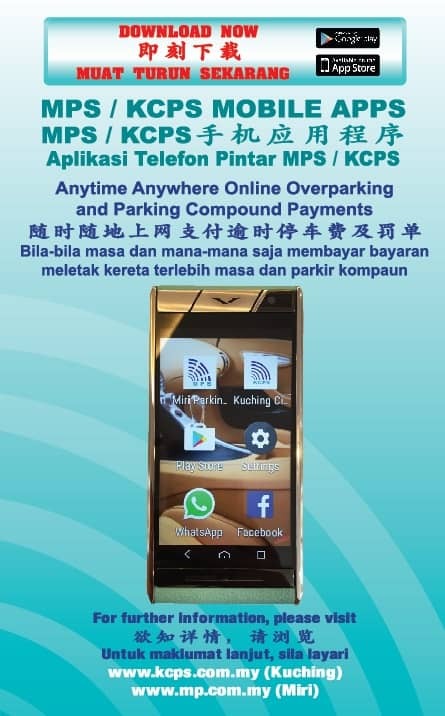 Kuching City Parking Systems Sdn. Bhd. 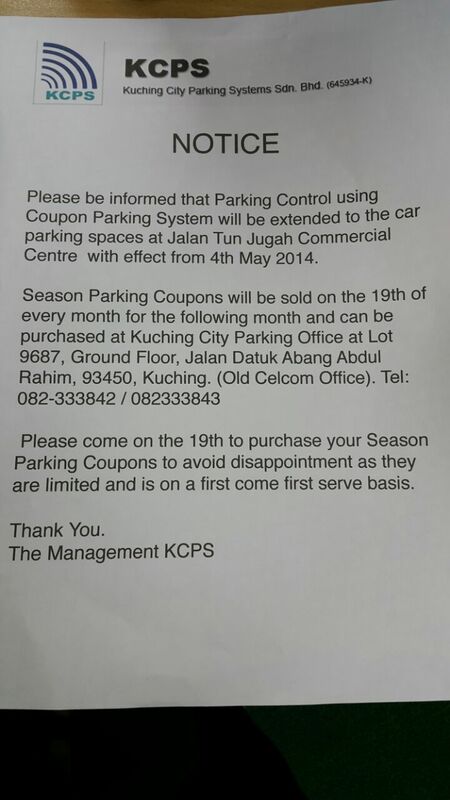 (KCPS) will continue using these pre-print parking coupons and over-parking notices but with 0% GST until our current stock are depleted and the new batch of zero-rated parking coupons and over-parking notices are ready. KCPS hopes that the general public can understand and bear with us. We regret and are sorry for any inconvenience caused. 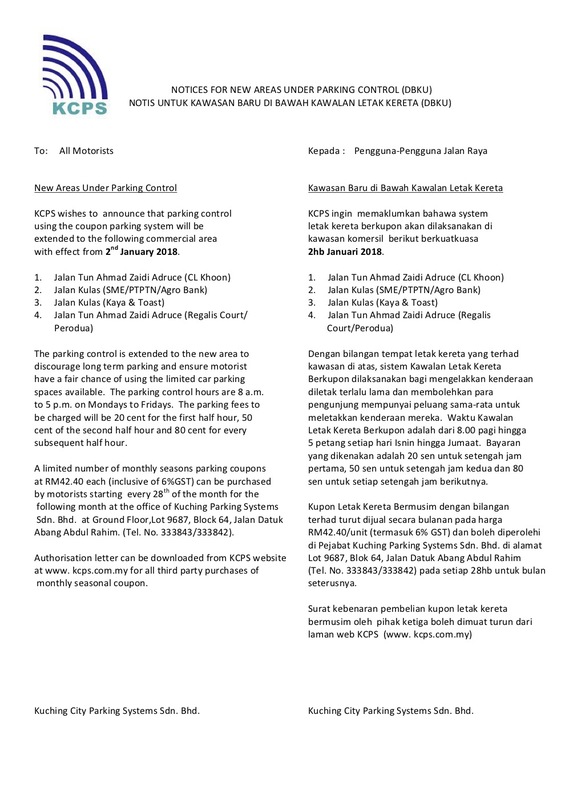 Management of Kuching City Parking Systems Sdn. Bhd.